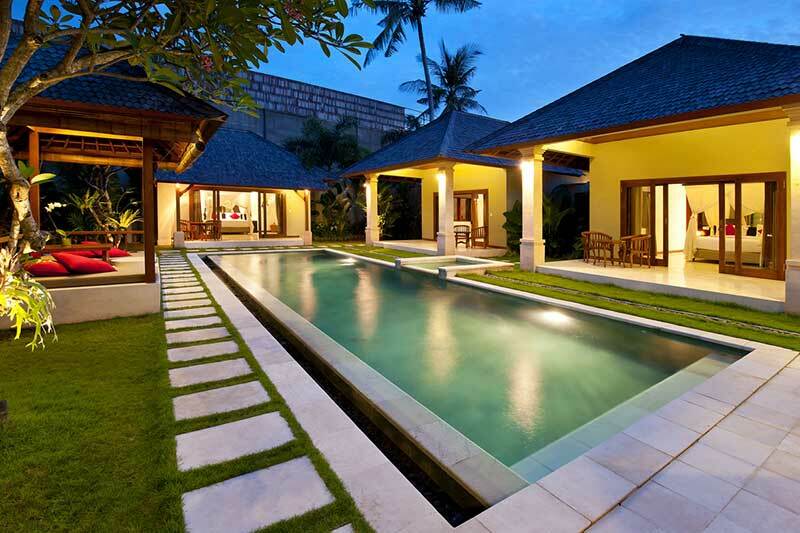 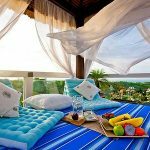 Seminyak Comfort Family Holiday Private Villa is a Balinese boutique developing two beautiful private villas. 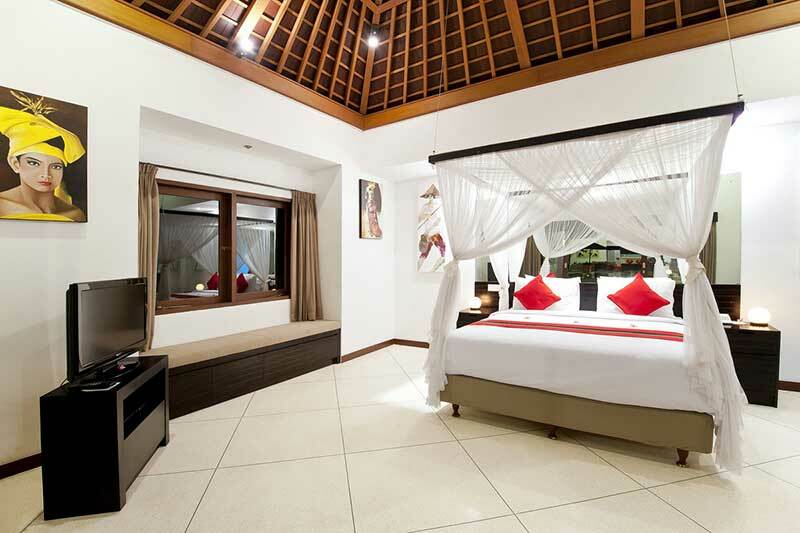 We offer two, three and four bedroom luxury accommodations, located in the heart of the famous Seminyak area. 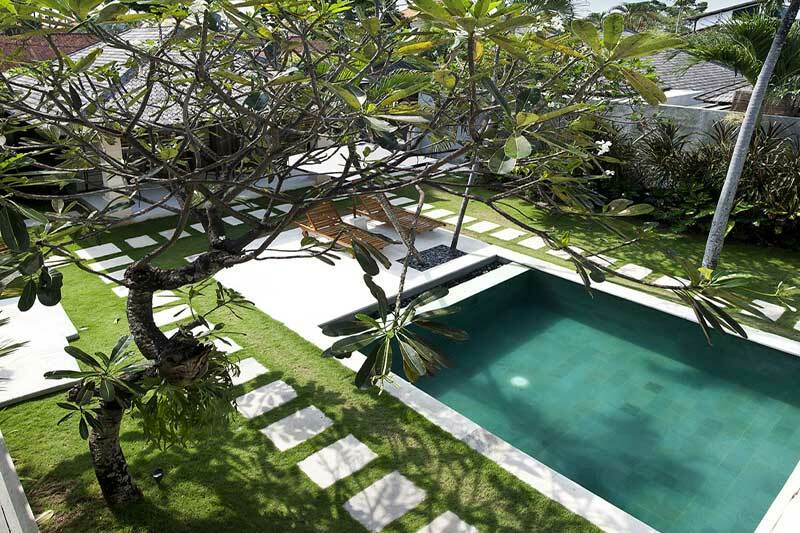 the villa is just minutes from beaches, restaurants and famous shopping boutiques in Bali. 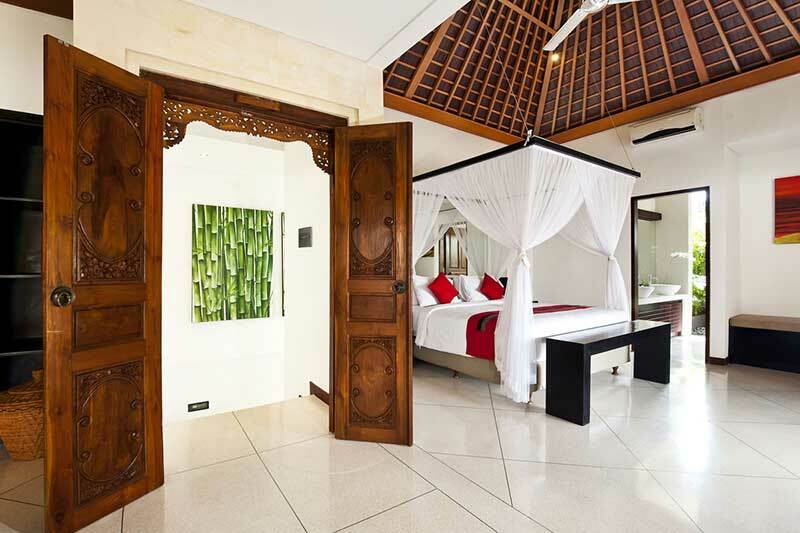 Our villas are uniquely designed and artfully blended with traditional Balinese elements with all modern facilities. 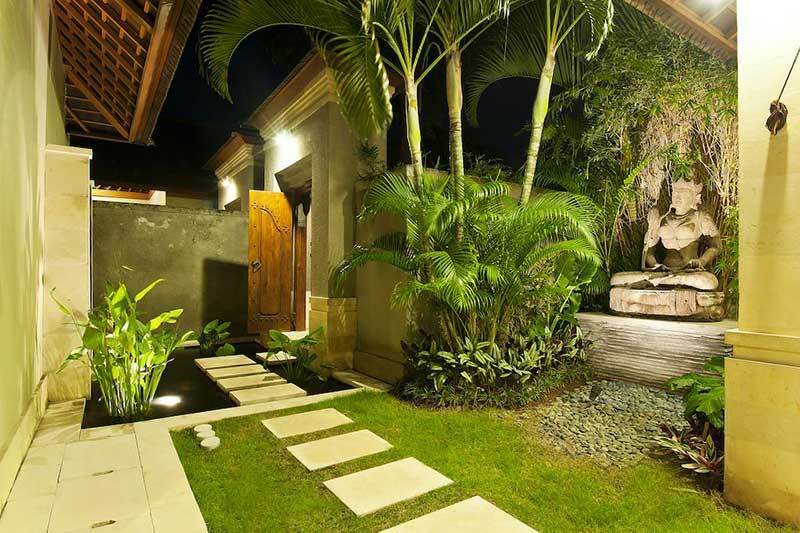 You will enter your villa through traditional Balinese doors that lead you to your private garden. 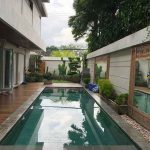 You will pass beautiful water features with a fish pond until you reach your villa and a private swimming pool complete with your Jacuzzi, the deck of the Sun and Gazebo. 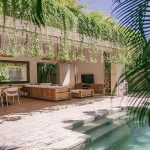 This villa is a 10-minute walk from the lively Seminyak Beach, and offers spacious villas with a 42 square meter private pool and fully equipped kitchen. 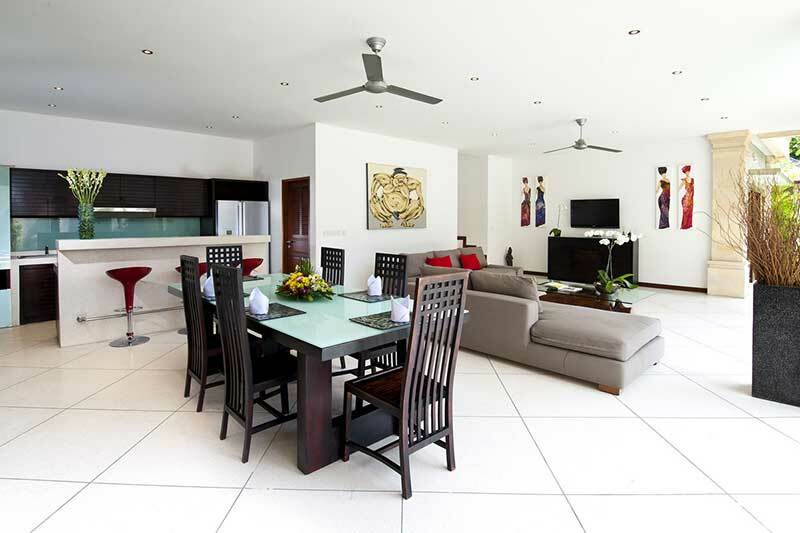 Facilities include a restaurant, free internet, and free parking. 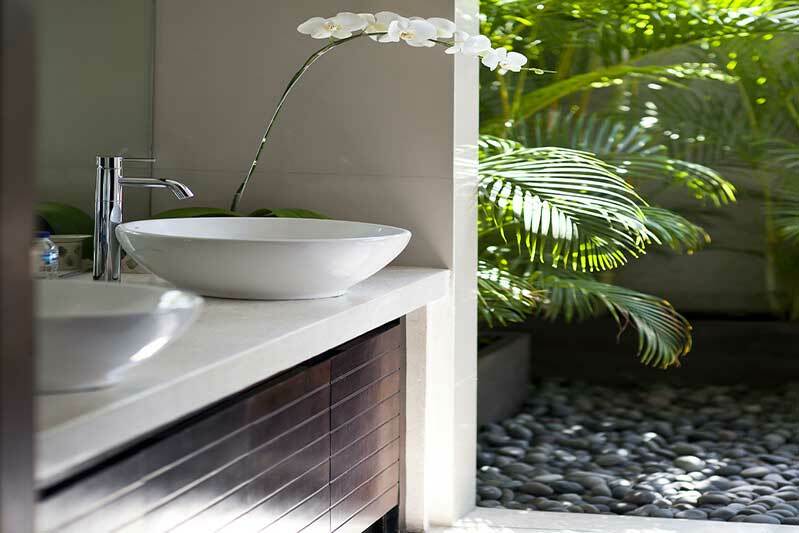 The complete villas feature modern Balinese-style interiors, and provide a fully equipped kitchen and air-conditioned bedroom with an en suite bathroom. 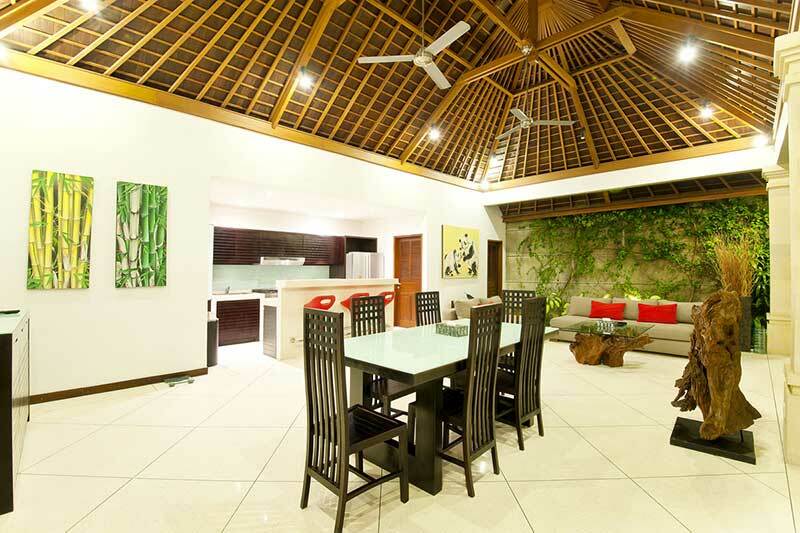 All spacious villas have a private balcony, a large living room and an outdoor garden. 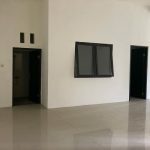 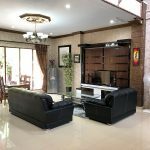 A flat-screen TV and DVD player are also available at the villa. 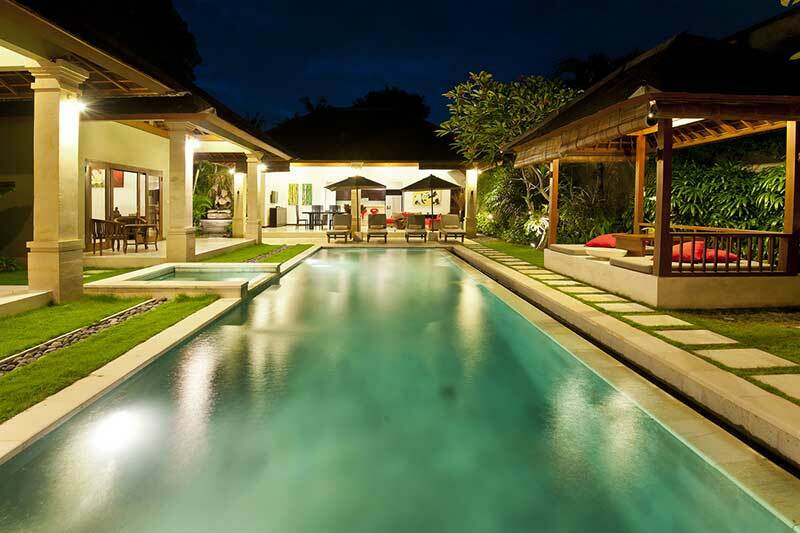 You can enjoy body massage or pedicure services at the spa, or organize a relaxing barbecue by the pool. 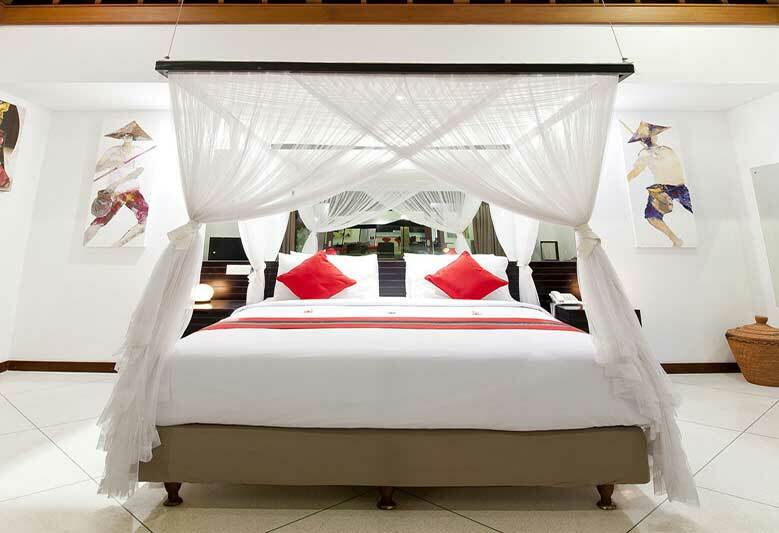 The resort provides complimentary airport shuttle upon request. 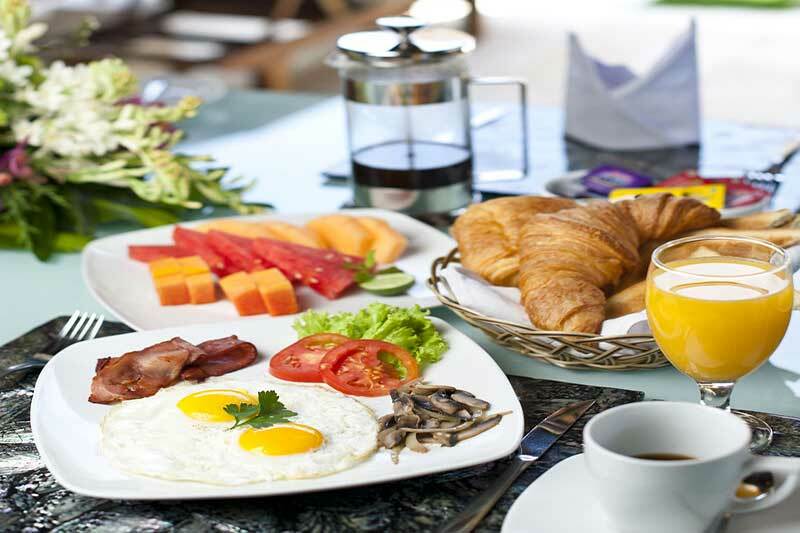 Room service is available from restaurants located nearby. 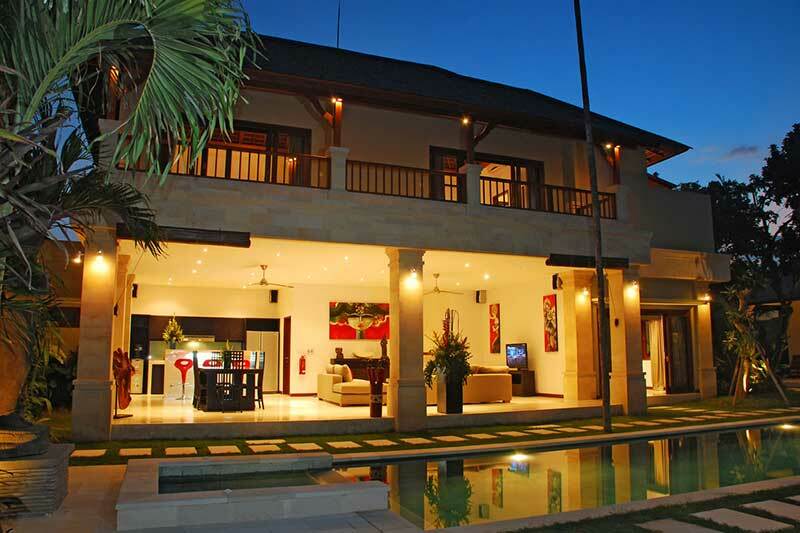 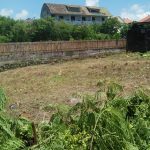 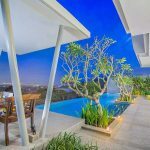 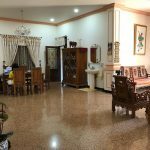 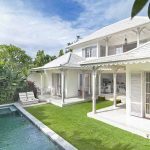 this villa is only a 2-minute walk from Bintang Supermarket. 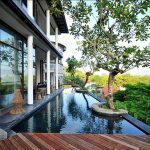 Ngurah Rai International Airport is a 20-minute drive away. 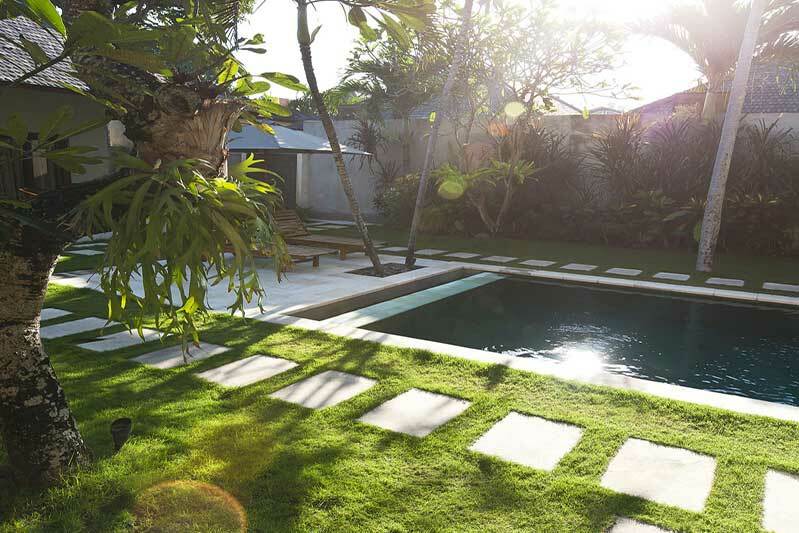 This property is also located in one of the most favorite area in Seminyak! 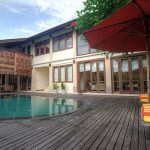 Guest happier here than in any other accommodation in the same area. 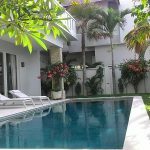 This accommodation is also considered to have the best prices in Seminyak! 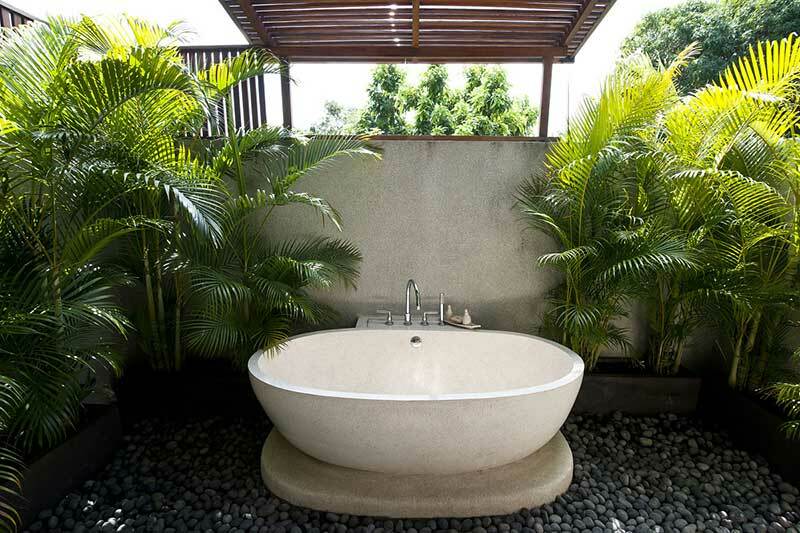 Guests get more facilities for the money they spend compared to other accommodations in this city.